Our Muay Thai Kickboxing Classes at Next Evolution Martial Arts offer you a fantastic way to lose weight, tone up and get in shape. 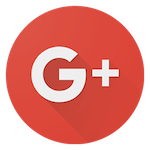 We're here to teach you authentic Muay Thai in a self-defense and fitness approach. We work with you personally to help strengthen your weaknesses, build muscle, and most importantly give you the confidence and strength to take on anything! This program is offered in a small group setting which gives you personal attention from the instructor. Our Muay Thai Kickboxing Classes are only offered to adults. Why Is Muay Thai Kickboxing Right For You? 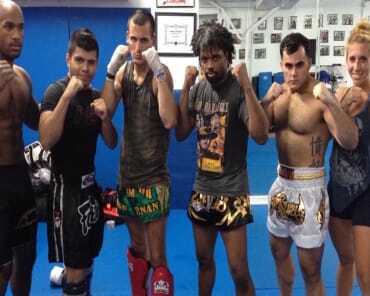 Our team at Next Evolution Martial Arts is dedicated to offering men and women of all experience levels the highest quality Muay Thai Kickboxing in New York City. 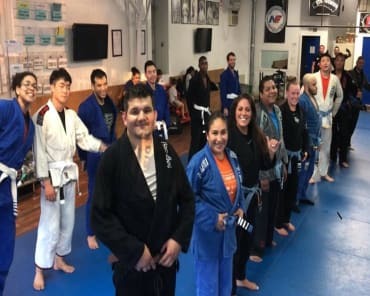 Our instructors bring years of experience to every single class, helping beginners build their skills from the ground up and challenging experienced fighters each and every day. Whether you're looking for improved fitness, boosted self-defense skills, or the highest level competition training, we've got you covered. Take The First Step Today! 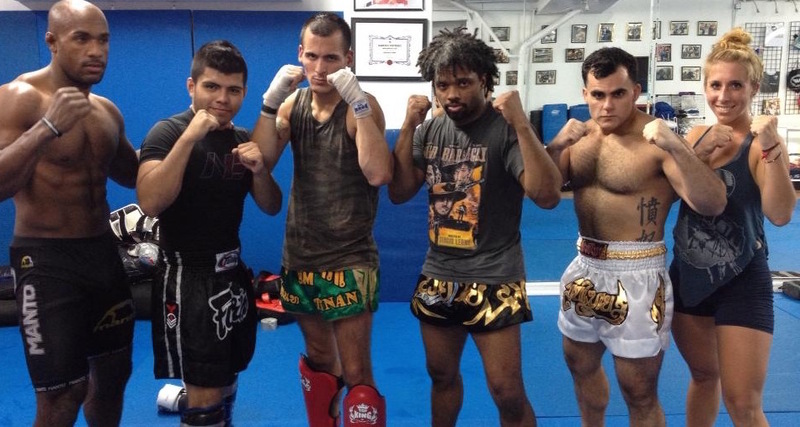 Learn More About Our Muay Thai Kickboxing Classes On The Upper East Side! If you're looking for a true challenge today, you've come to the right place. At Next Evolution Martial Arts, we're committed to helping you get better each and every day. Check out our Muay Thai Kickboxing Classes and get more from your workouts than you ever thought possible. Just fill out the short form on your screen now!